2. 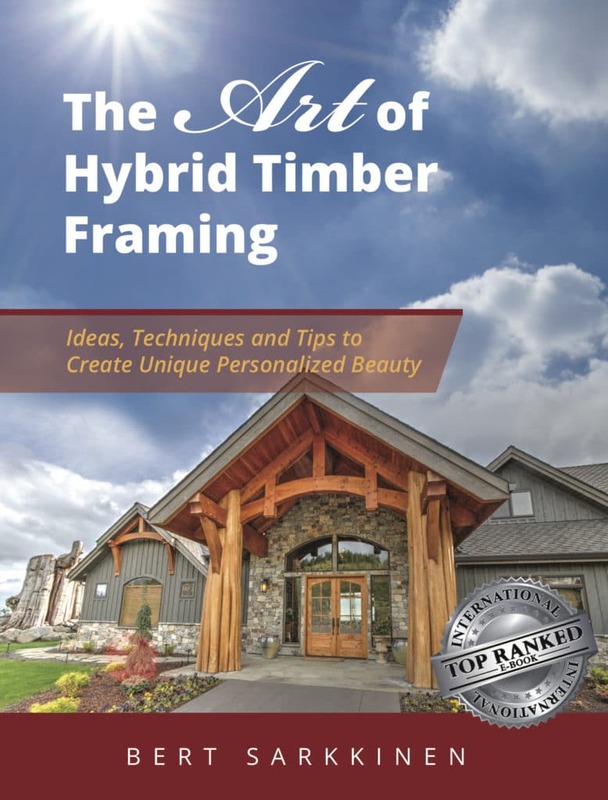 Hybrid timber framing combines full timber framing and conventional framing, which expands the number of design possibilities and combinations for your home. The design possibilities are essentially limitless. 3. Timber accents are by nature cosmetic and not designed for structural support. If you have a restricted budget, this is certainly an option, but it’s likely you won’t get the full effect you desire. Decision-making can feel very overwhelming. The best approach is to have a discussion and identify what you want to accomplish. It’s best to not make any assumptions about this process because this product and service is commonly misunderstood. To keep your budget at the forefront of planning means you must adopt an appropriate decision-making process in consideration of design, planning and construction. Truly, only an expert can help you define a result that will meet all of your requirements. The best way to approach the situation is to have a fun, maintain an open mind and make certain the timber frame specialist you hires offers a turn-key system. If you are going to have timbers in the great room, should you have them in the kitchen as well? Will it look odd to only have timbers in front of the garage? Is it worth it to adding corbels to the front gable ends? Should we add them to the back also? How do you create a clean break from the timber area, to the more conventional area of our home? Decisions like adding beams to the end of the hallway, or, how far your timbers should extend are also common concerns. You may also wonder how your decisions will impact the feel of your home. This is an essential part of the building process that must be discussed and understood in the planning process. Once you decide on exposed vertical timber posts you have crossed over from timber accents to more of a full timber atmosphere. A full timber atmosphere refers to posts usually on the inside of a home and against the walls. After posts have been run to the floor in the interior of a home, it becomes more difficult add in modern and contemporary sophistication. To illustrate, picture a log cabin. No matter how the walls are painted, or the type of furniture that is added, the rustic feel can never fully go away once the big picture has been established. Here’s another example. 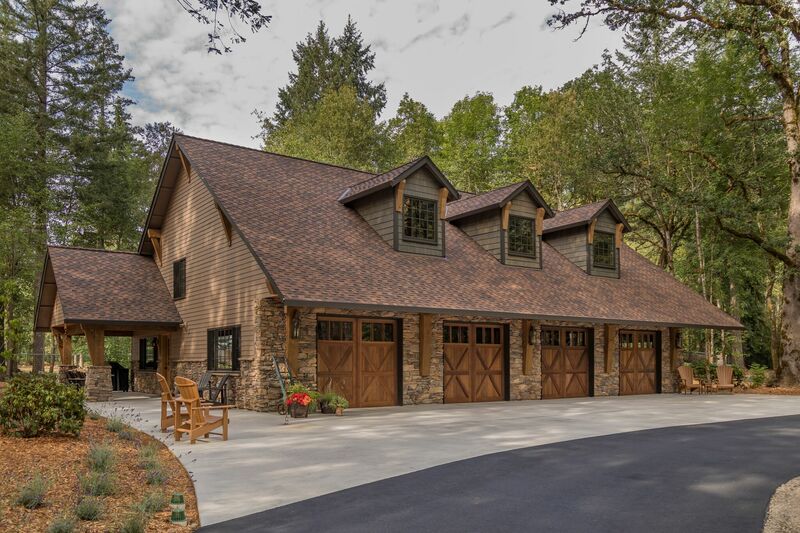 Think of a scale from 1 to 10, with modern Contemporary Living as 0, and Rustic Log Cabin Living as 10. 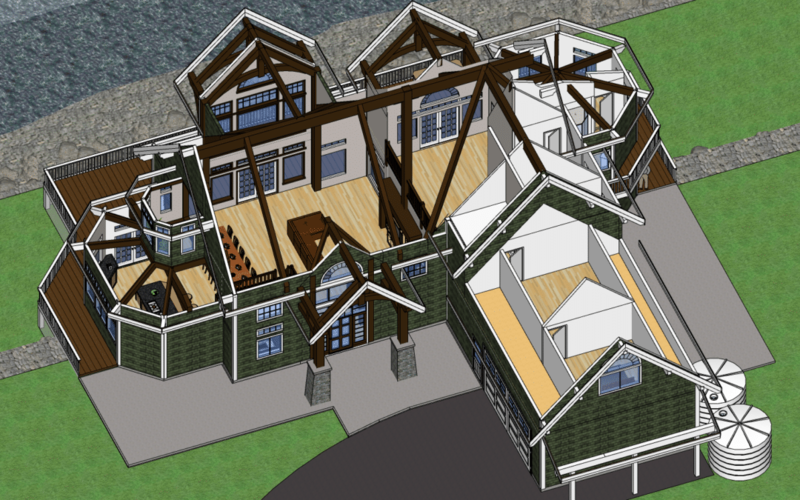 A full timber frame will score a 6 to 9 depending on the timbers selected and combination of decor choices. This does not consider a surprise combination – in its own class – such as a radical mix of old and new. A hybrid timber home with no posts can fall anywhere between a 2 and 6. Think about a Mediterranean style of home with stucco walls and ornate wood ceilings. It is a unique style that has elegance with a touch of rustic sturdiness. If your home has no posts you will be able to dial back the rustic factor as much as you want with your choice of furnishings, colors, lighting, etc. A Hybrid Timber home with posts will land between a 4 and 8, depending upon the number of posts compared to the size of the home. 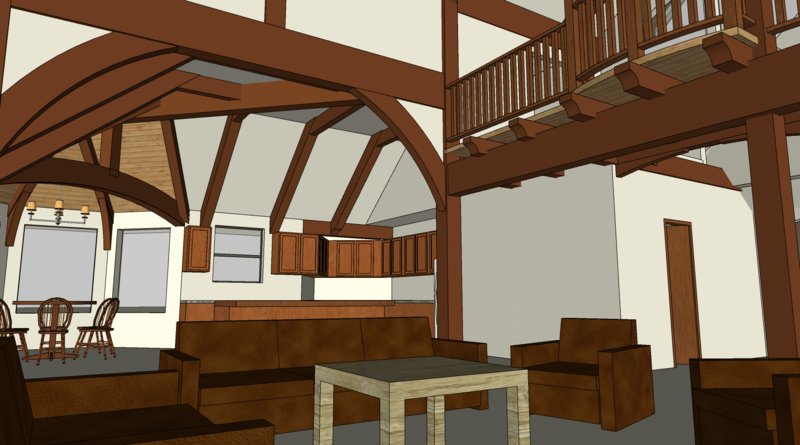 This is very similar to the full timber frame except that the quantity of exposed beams and posts can be adjusted. There’s just something about the floor to ceiling connection that creates a clear division line between the two styles. Transition areas include hallways and open areas between living spaces. The most versatile timber element would be an exposed beam with no posts. Without the posts, it becomes a background influence. If you want a room or entryway to stand out, having big, solid posts and a good, solid door with timbers will pair beautifully to make a statement! Posts will command attention and say, Here is the gateway to something special. No exposed beams at all is also an option. It all goes back to how you want your home to feel. 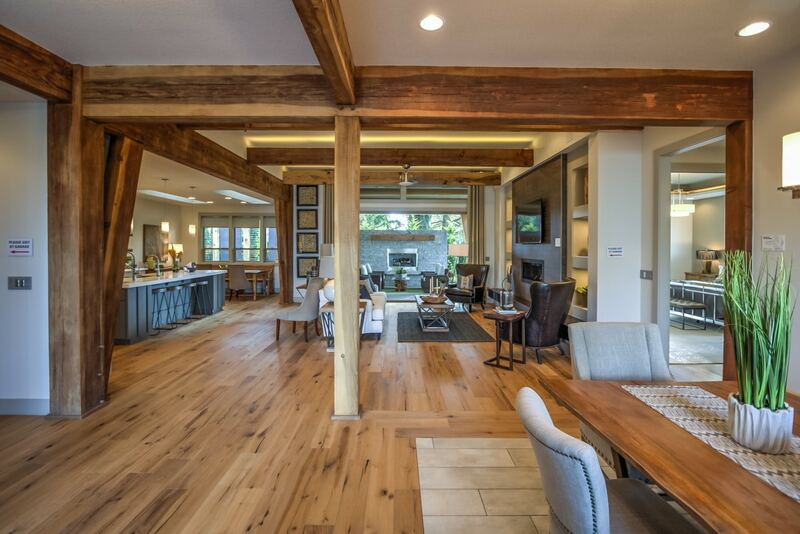 A common situation is timber trusses in the Great Room but what about the kitchen? These two rooms tend to be very similar but should they look alike? Yes and No. You don’t have to have beams in the kitchen to link the two living spaces, But the colors and the style should be cohesive. Flat beams and having beams frame a recessed area at the kitchen ceiling has had a lot of success for achieving a good, balanced feel between the two rooms. Many people ask “If I have a timbered entry, do I need corbels on all of the gable ends?” (Gable ends are the part of a wall that encloses the end of a pitched roof. This question can affect the curb appeal and assist in setting the tone for how your home will feel. Because this is generally the front of your home, it is important to consider ratios and proportions. Questions of how much and how big really matter. I typically get a feel for what the homeowner wants and can then make a recommendation, based on the client’s budget and desired proportions. In review, the gable ends don’t necessarily need to have timber elements, but it can help carry a theme from one area to another. Consider using your color palette, siding type, and stone accents to create visual flow. The further you get from the house the more latitude will be needed. My one recommendation is to keep roofing and colors congruent with the original design. From here you are free to to create anything from a Man Cave to a Gazebo, and have it be completely congruent and natural. If you can lock that down, your decisions instantly become easier and more fun. Now is the time to start planning. Starting early adds fun, gives you more options, and adds to your momentum.